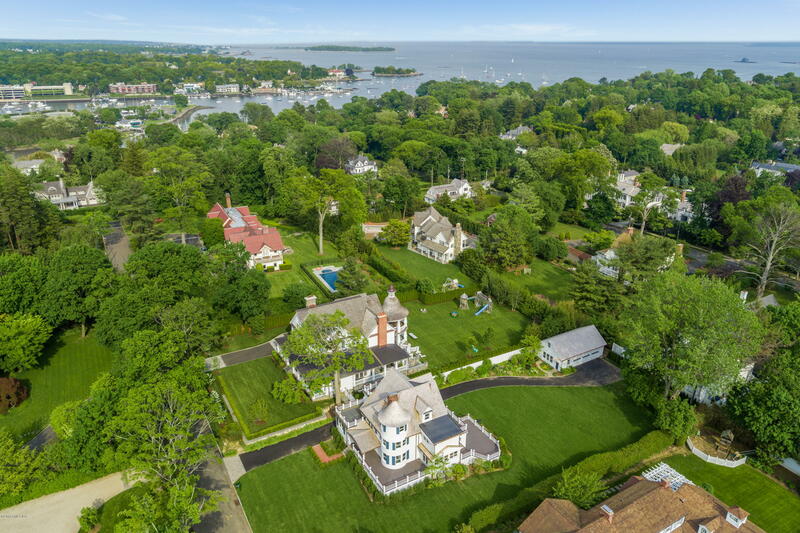 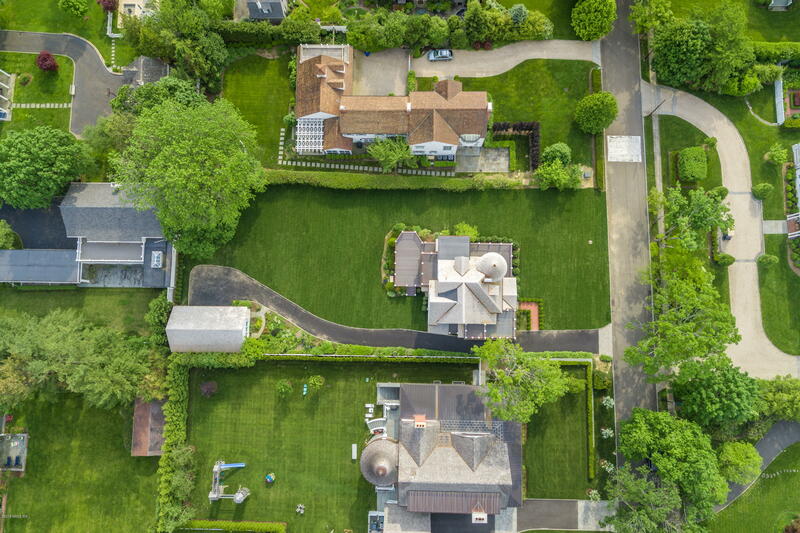 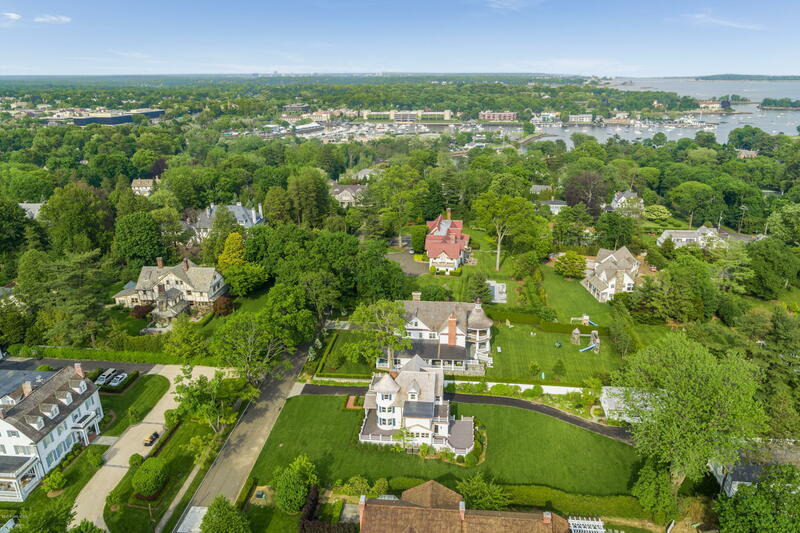 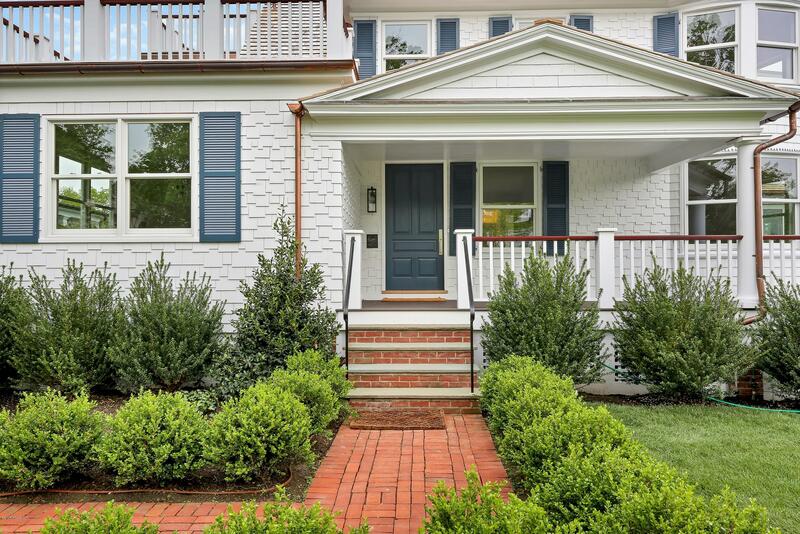 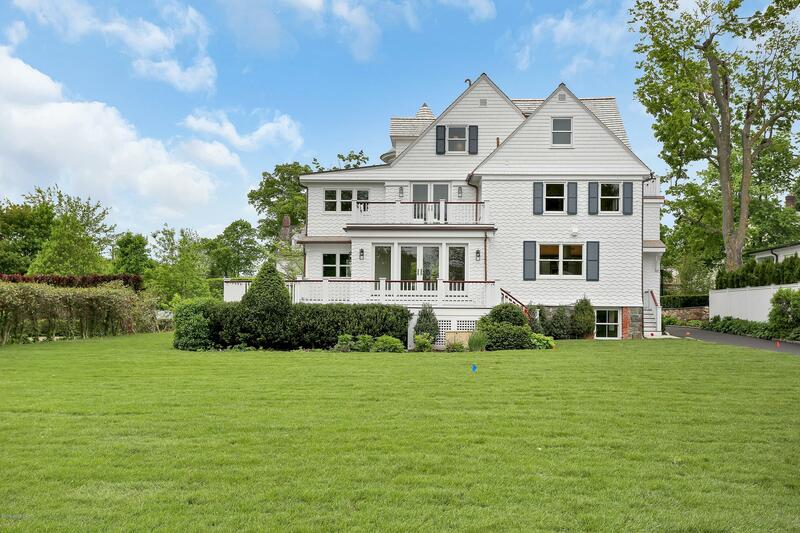 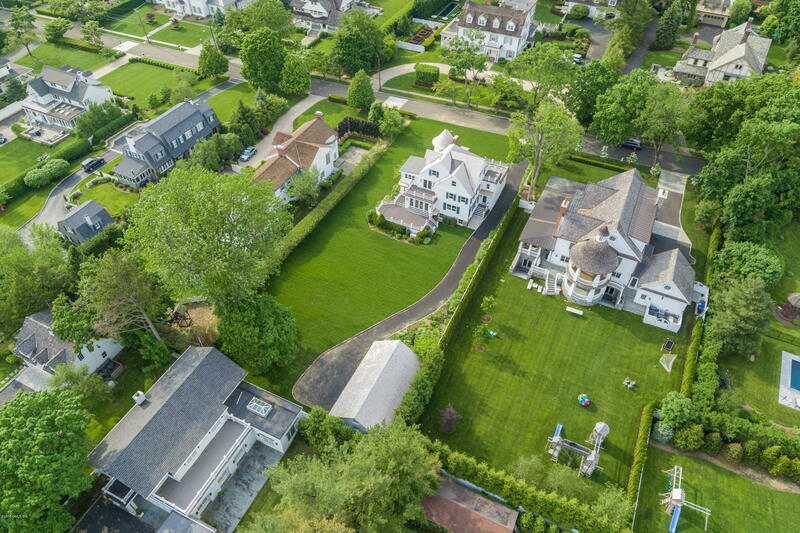 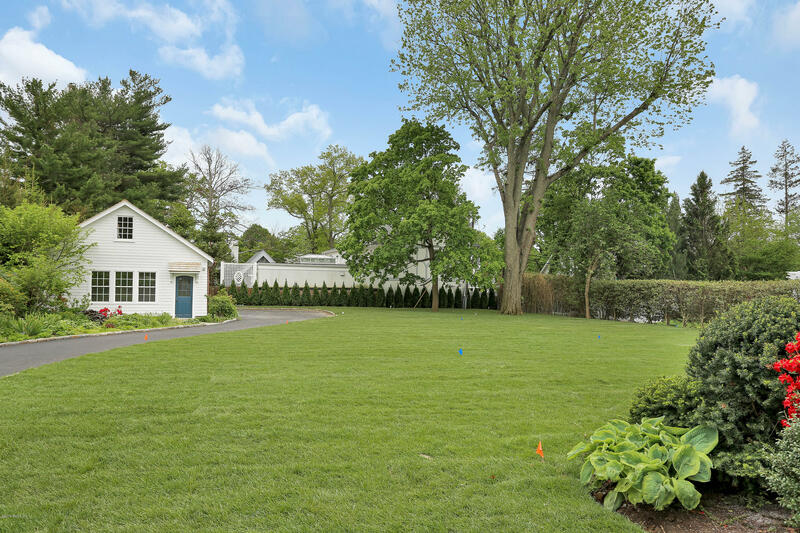 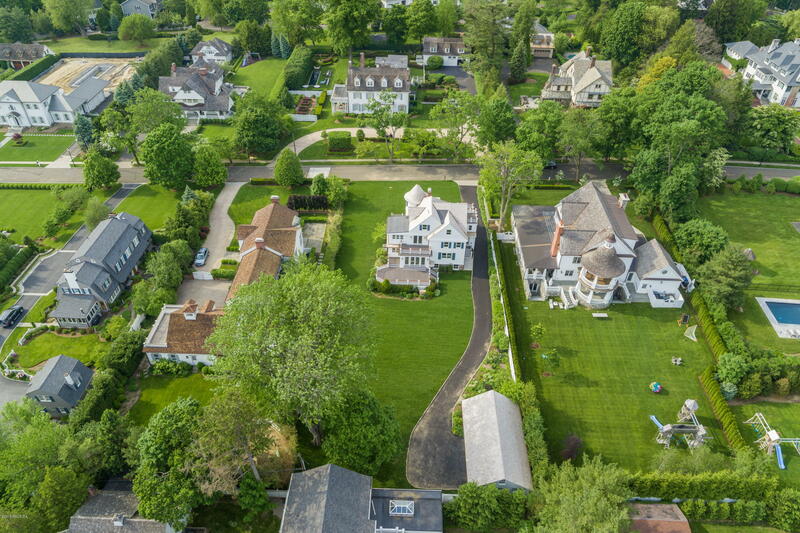 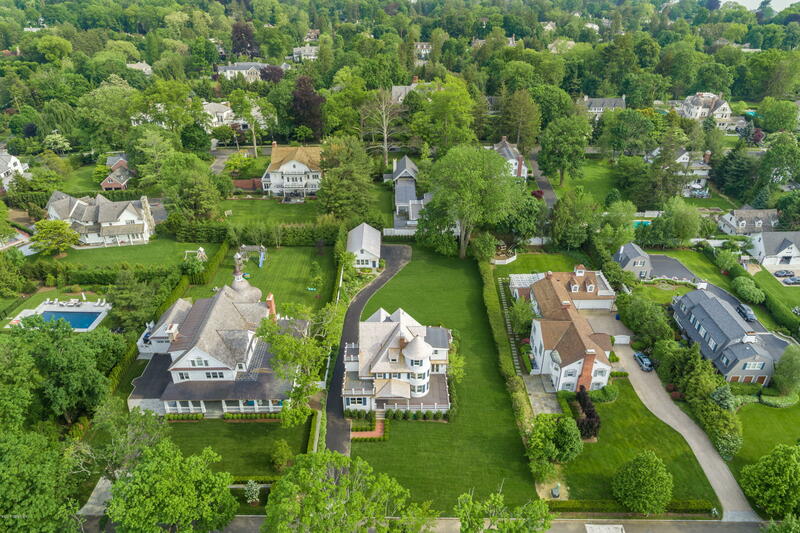 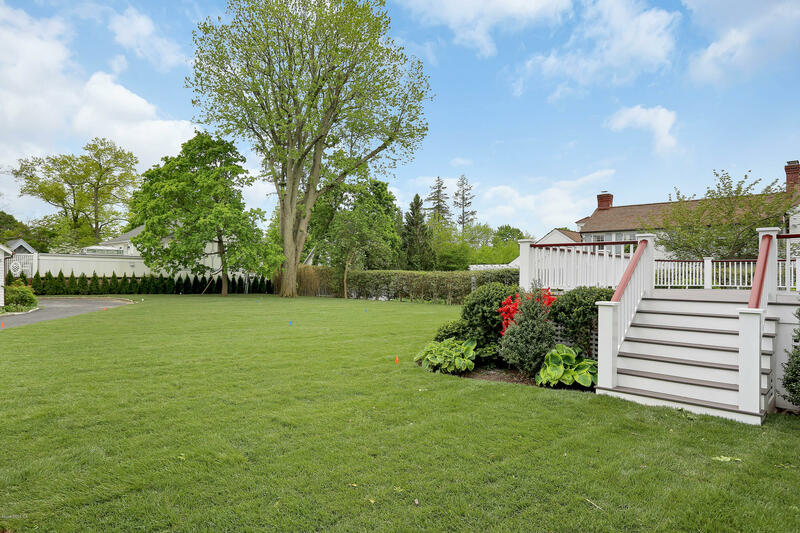 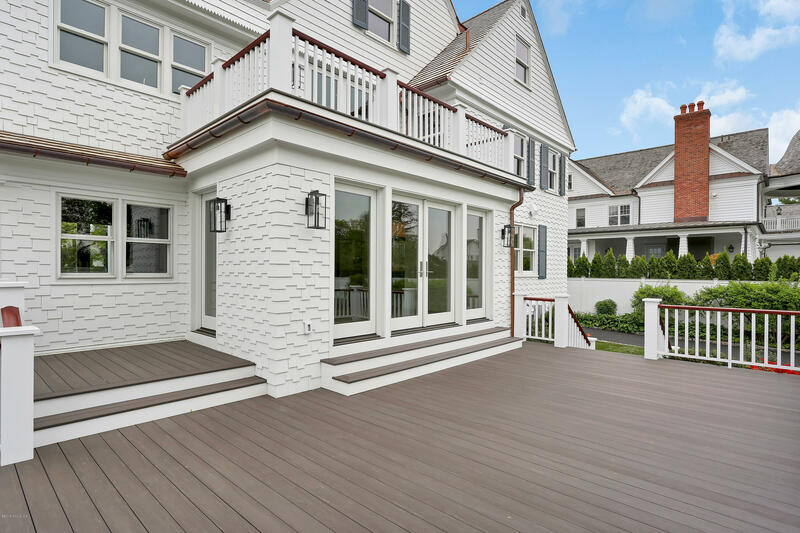 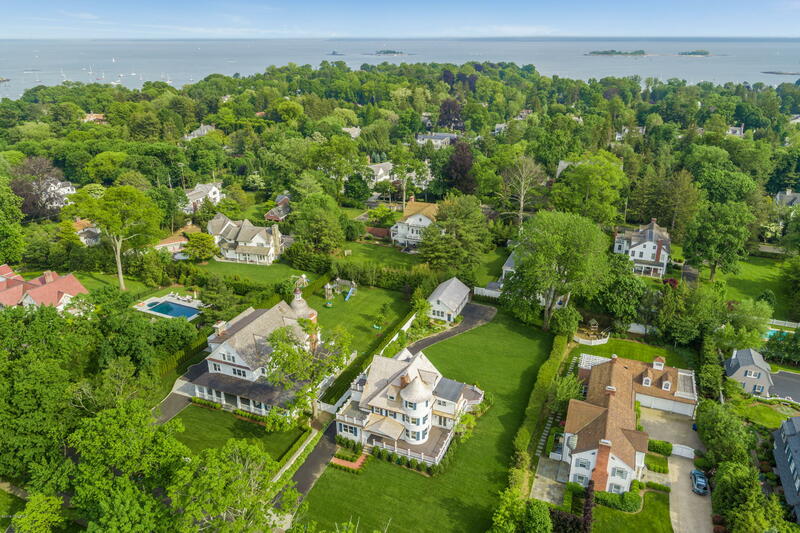 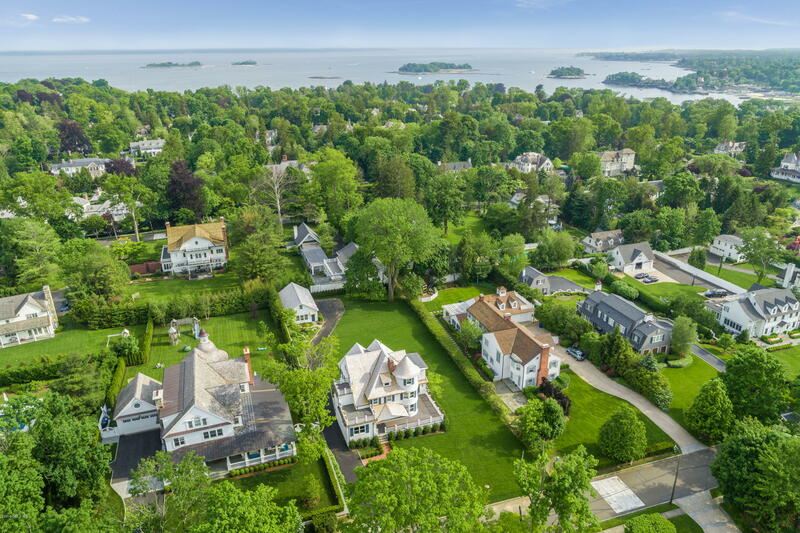 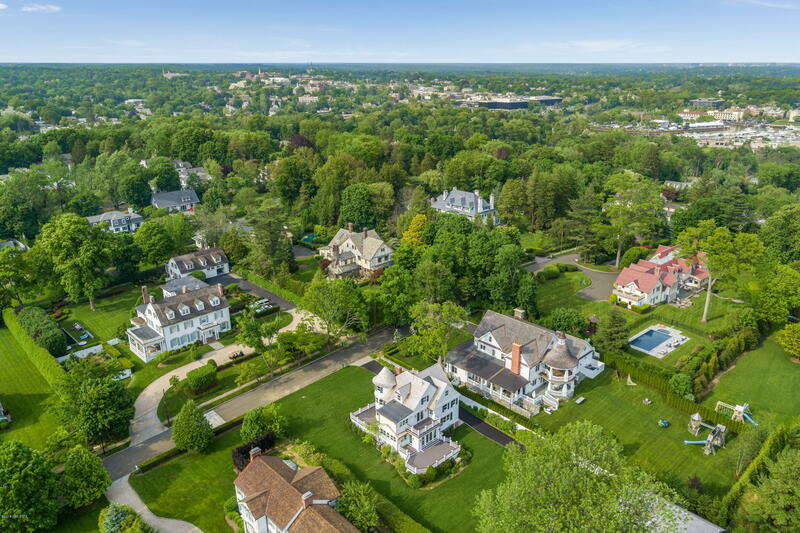 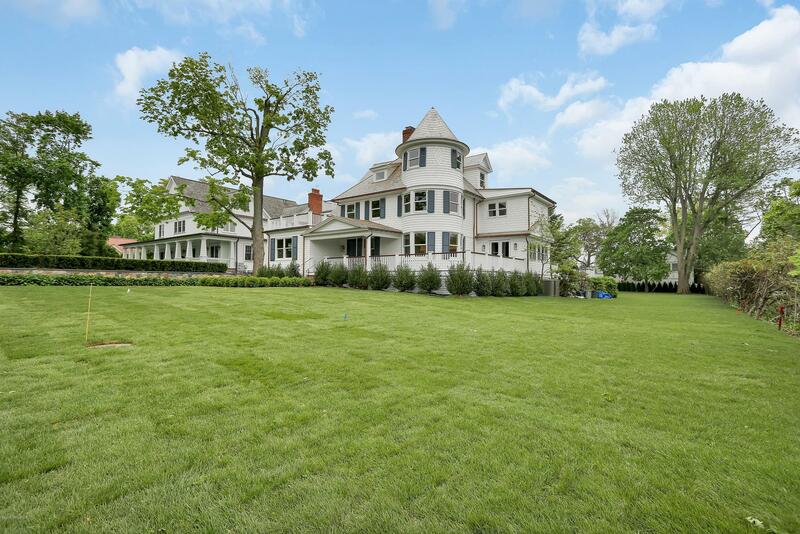 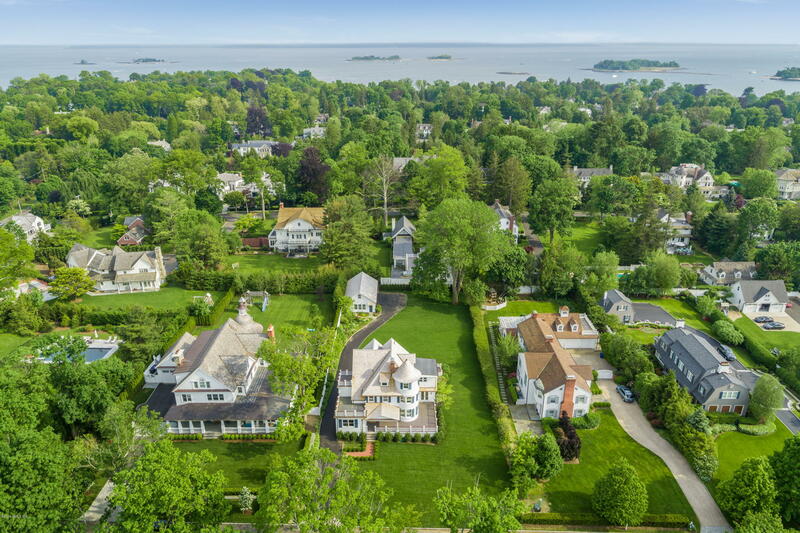 I am interested in 40 Bush Avenue, Greenwich, CT 06830. 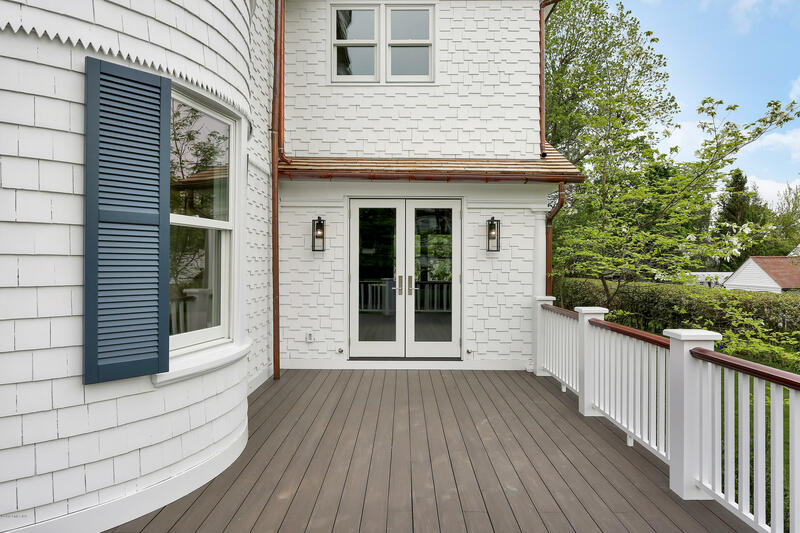 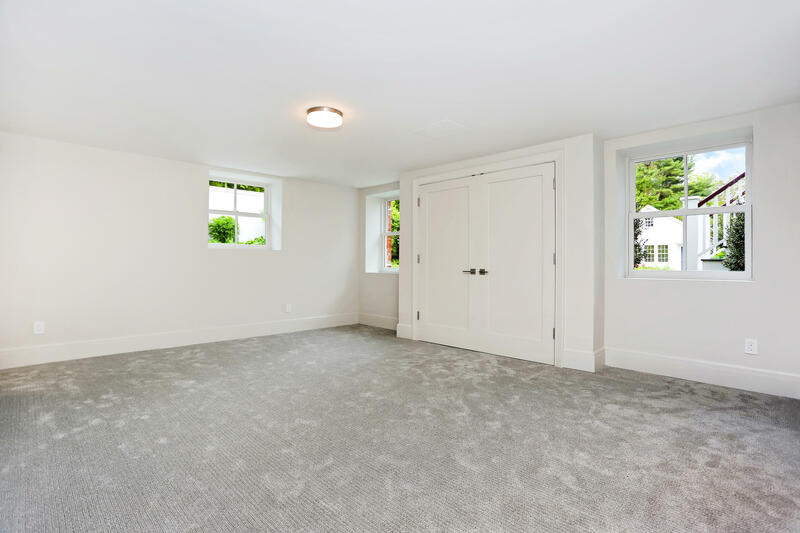 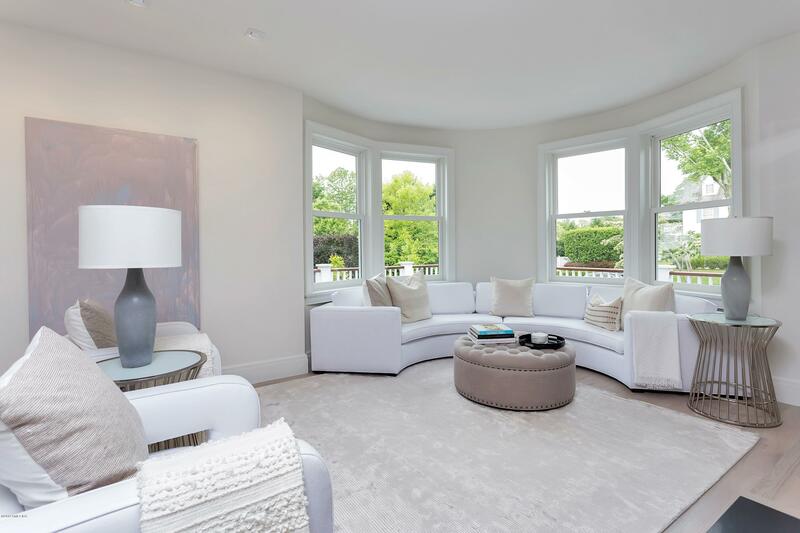 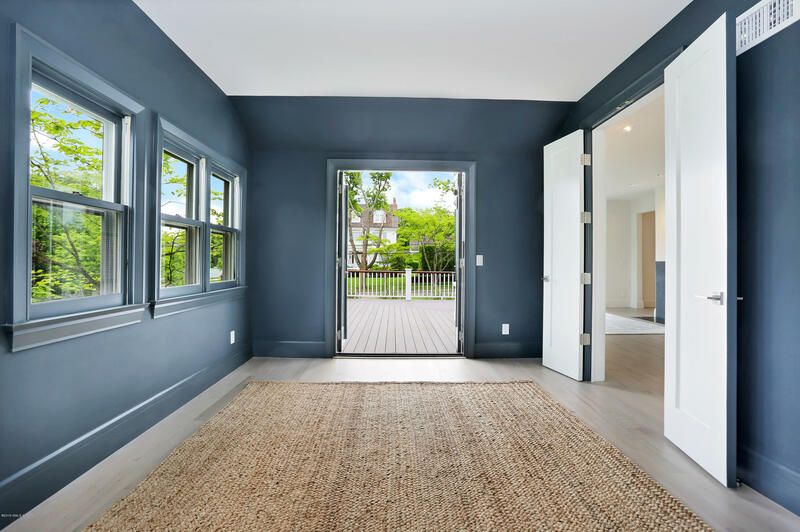 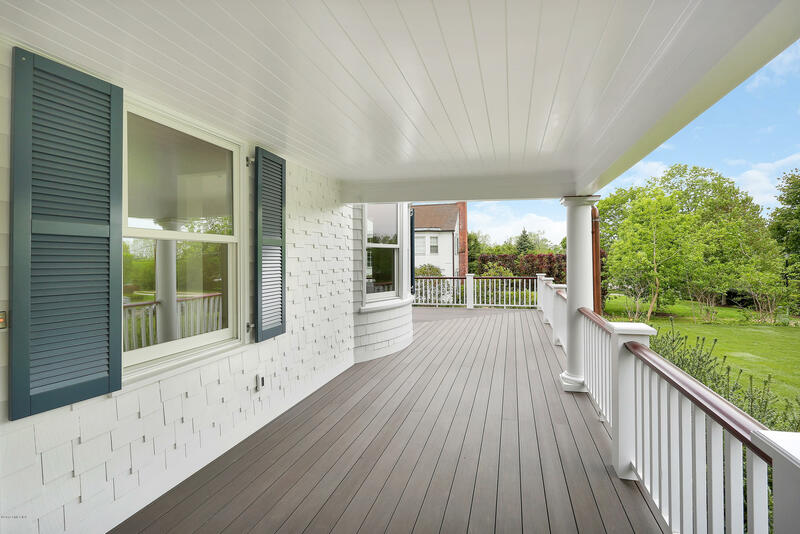 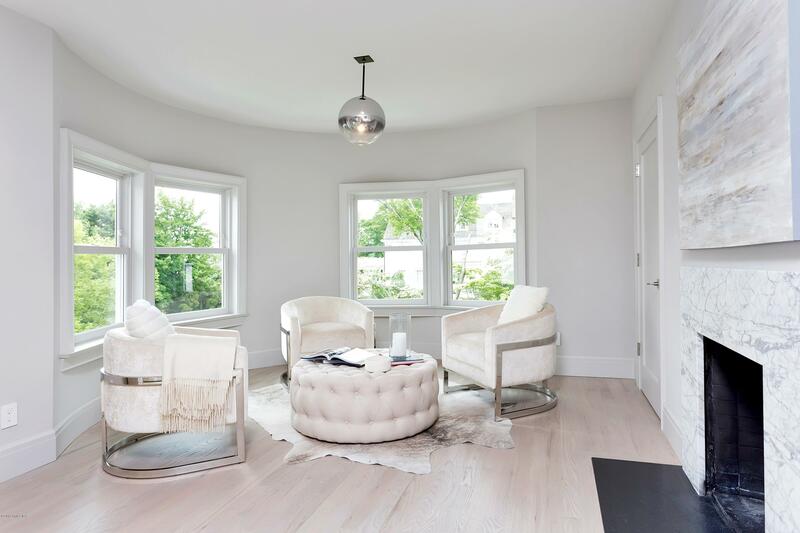 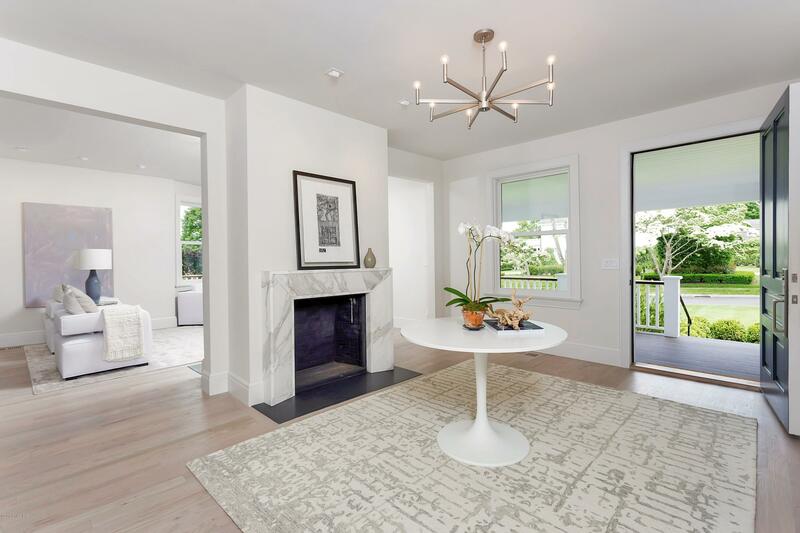 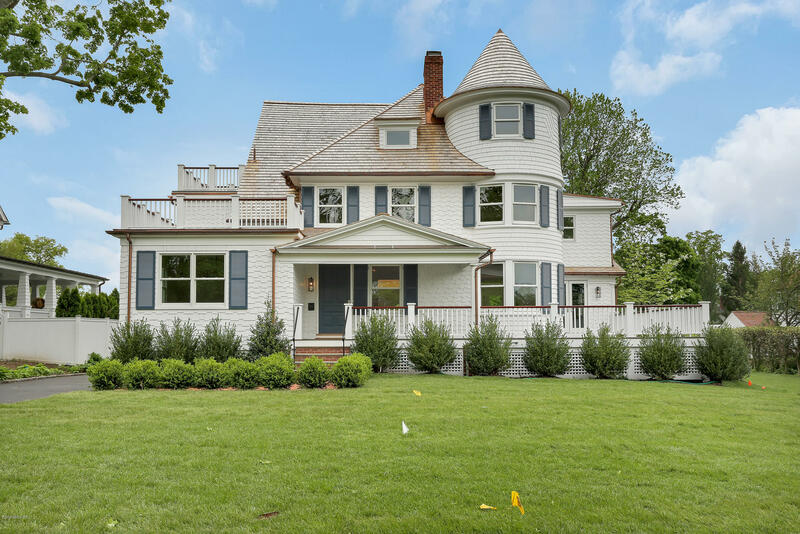 Belle Haven Association- This completely rebuilt 6-bedroom Victorian finished in the summer of 2018 is ready for immediate occupancy. 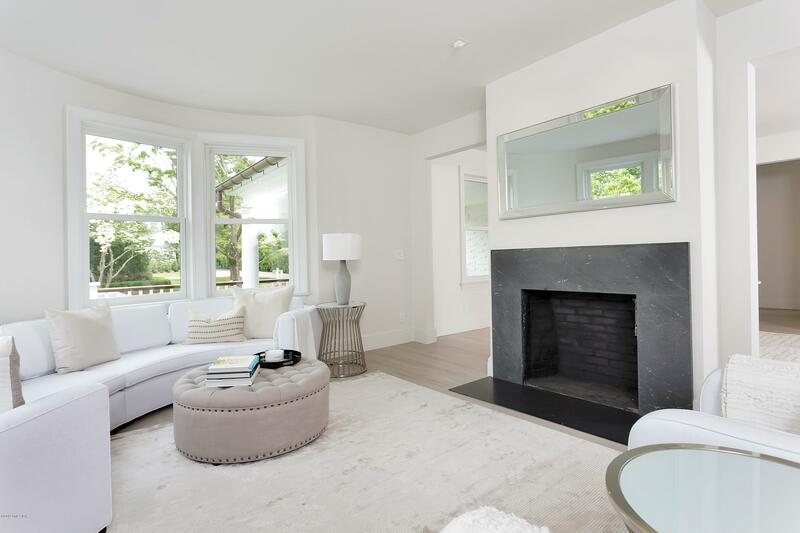 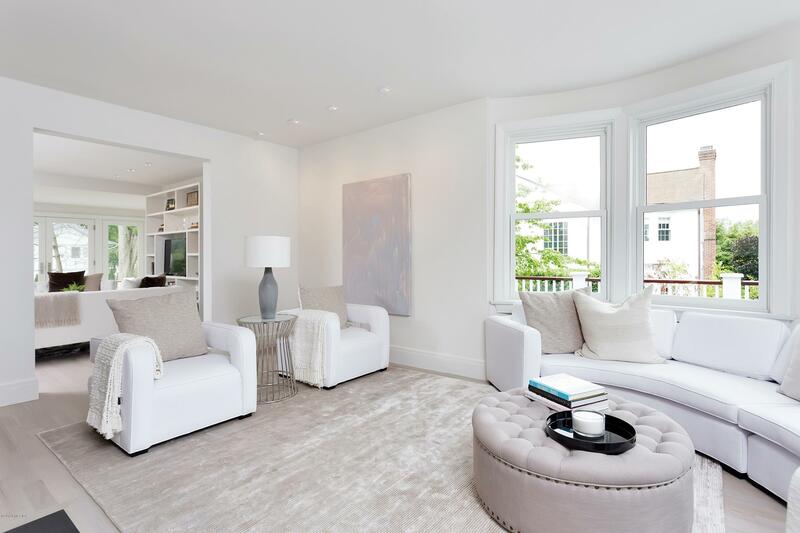 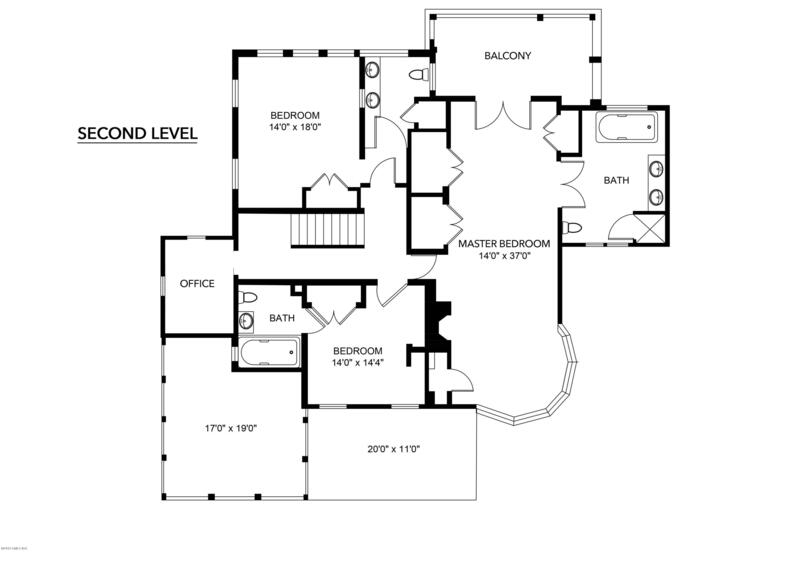 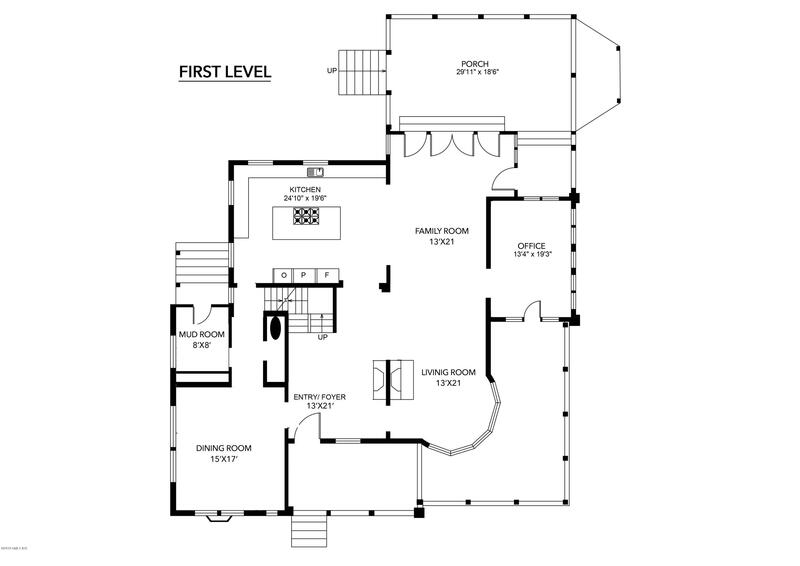 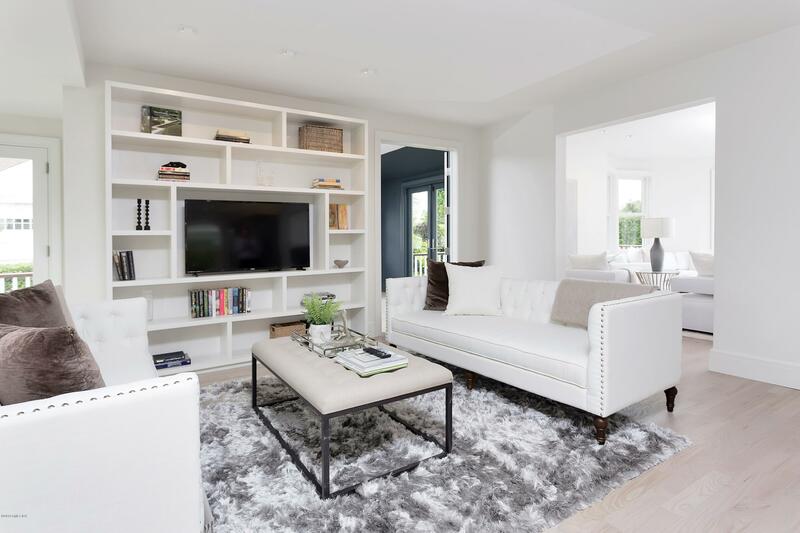 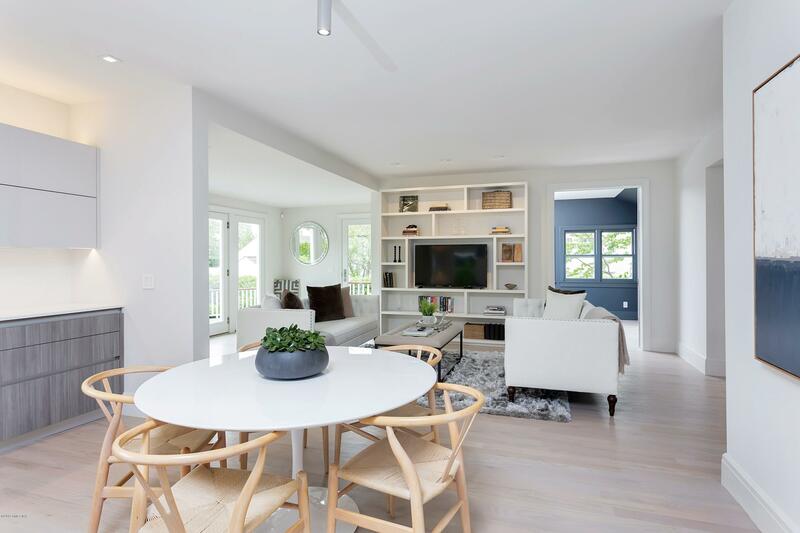 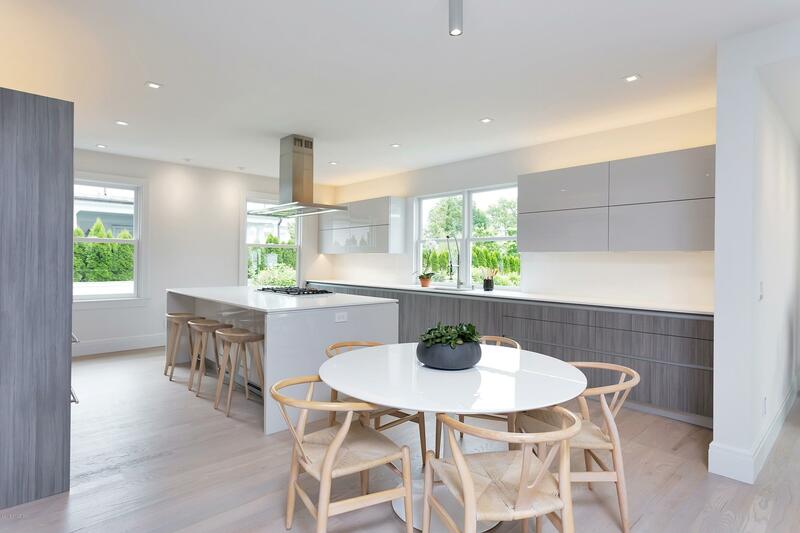 The clean contemporary style with an open floor plan provides a refreshing alternative. 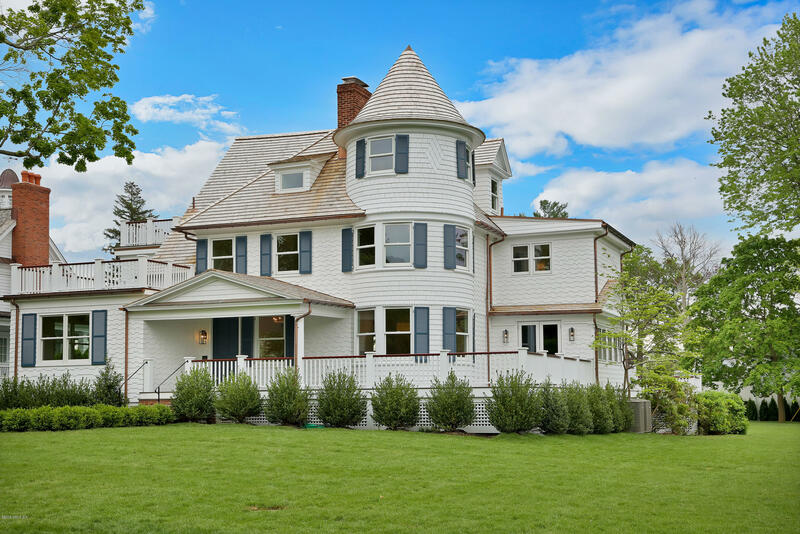 The ''Kent Cottage'' was originally built in 1889 and has been thoughtfully reconstructed with historic details including; wraparound porch, 3 fireplaces, and the distinctive tower detail. 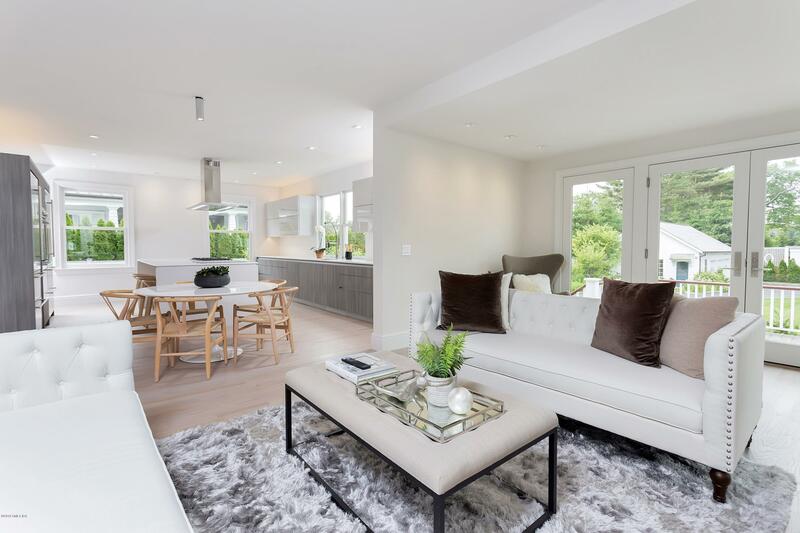 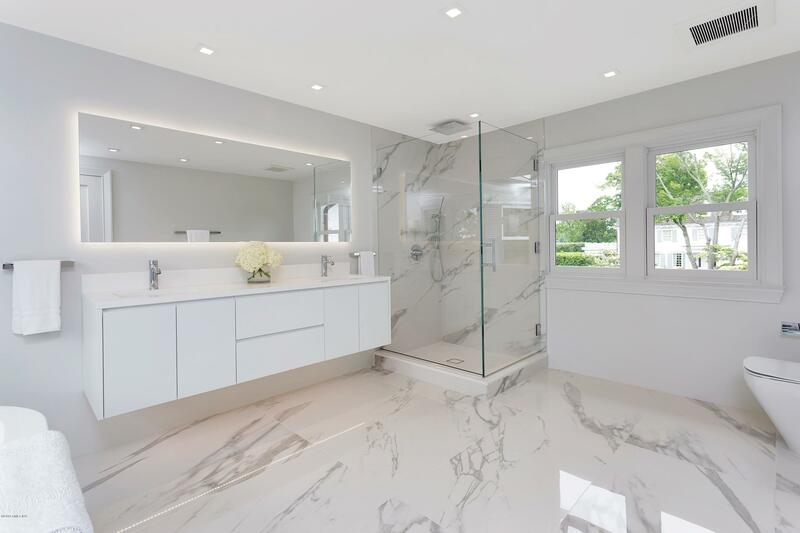 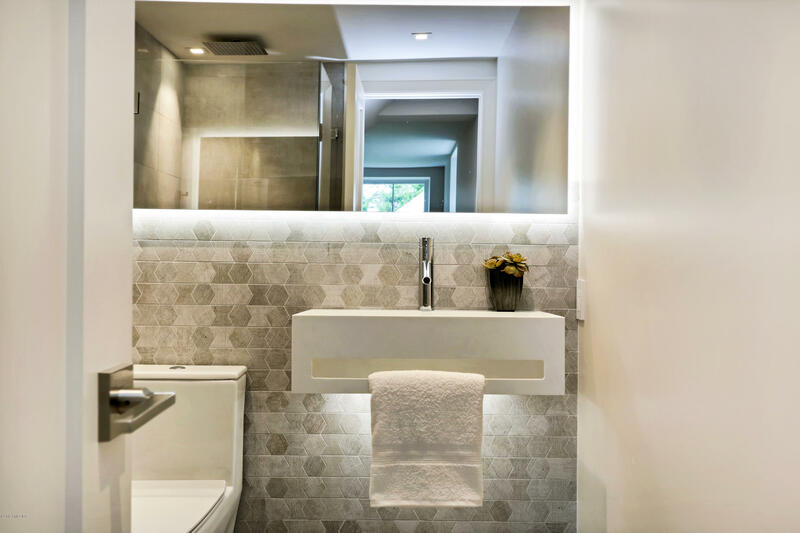 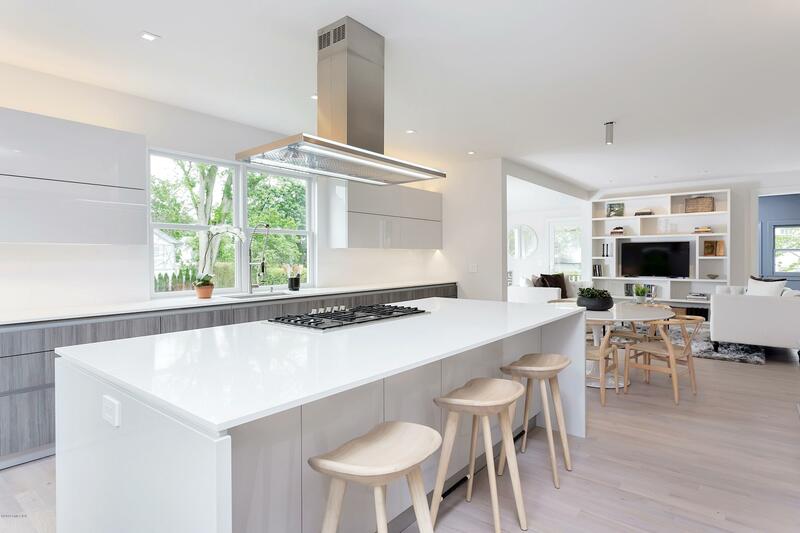 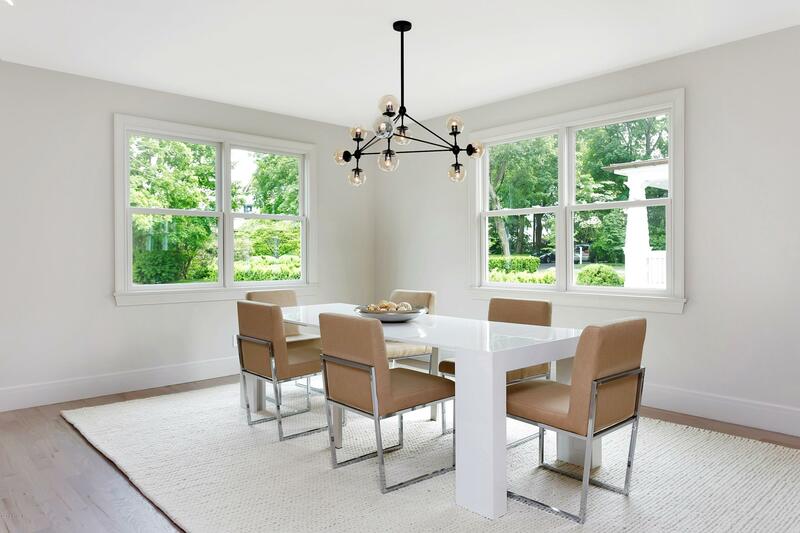 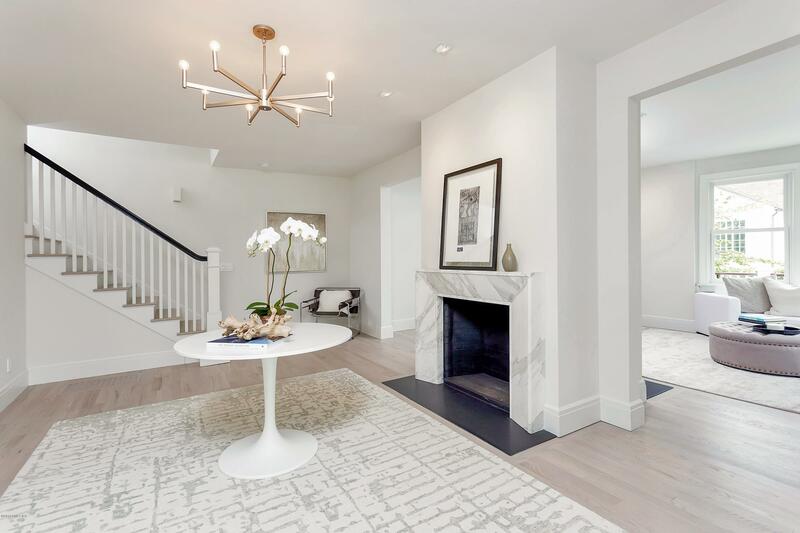 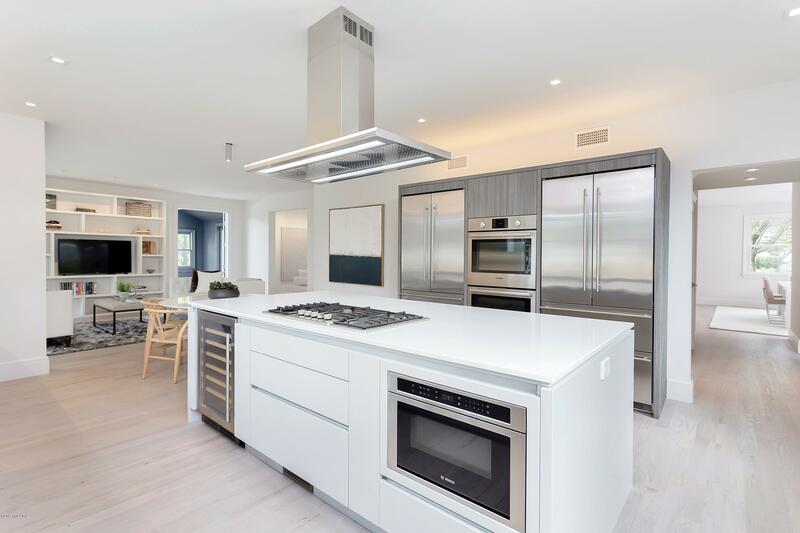 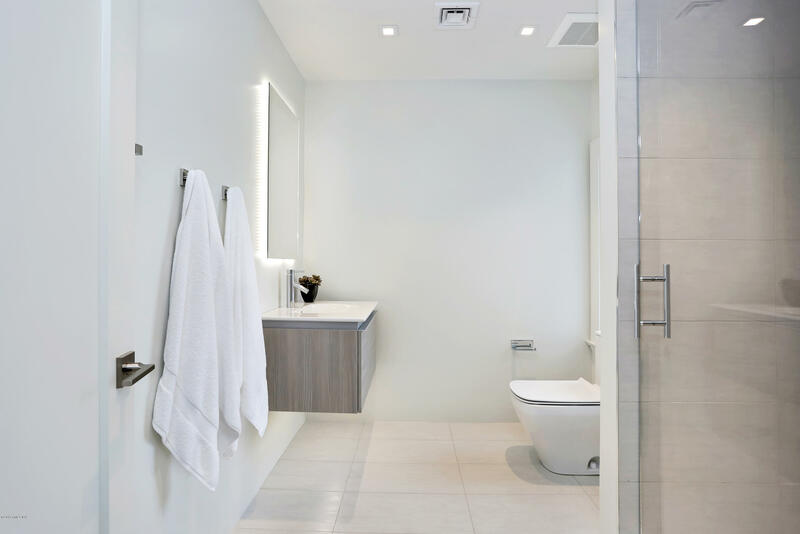 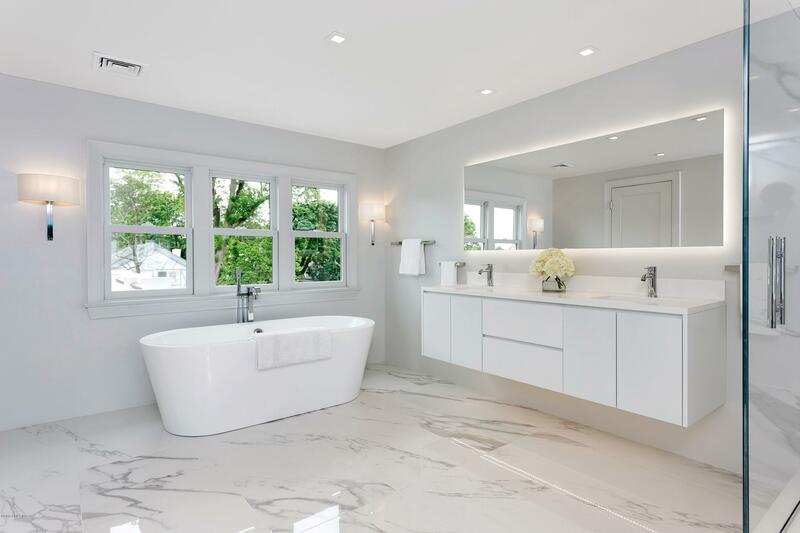 The impressive interior is highlighted by exquisite finishes including; a Bilotta kitchen with seamless appliance installation, sparkling bathrooms with modern fixtures and pale white oak flooring. 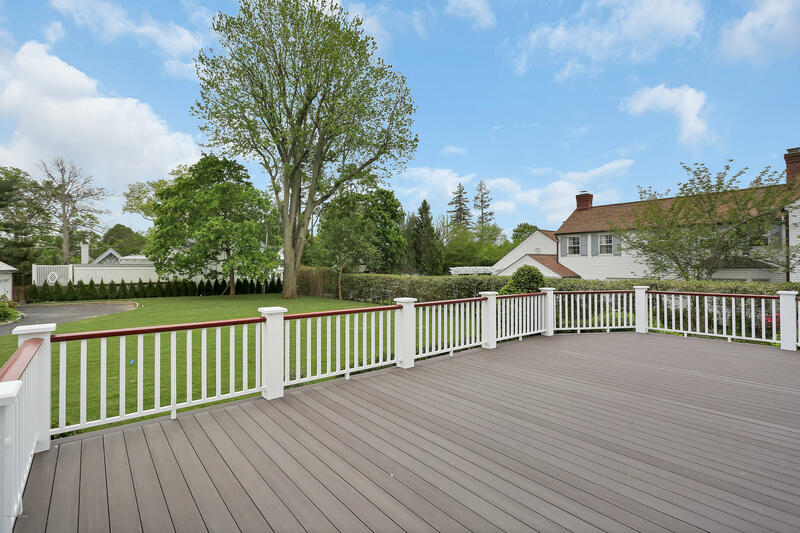 The home is ideally situated on a level 1/2 acre property with bright southern exposure on the rear yard and expansive decks. 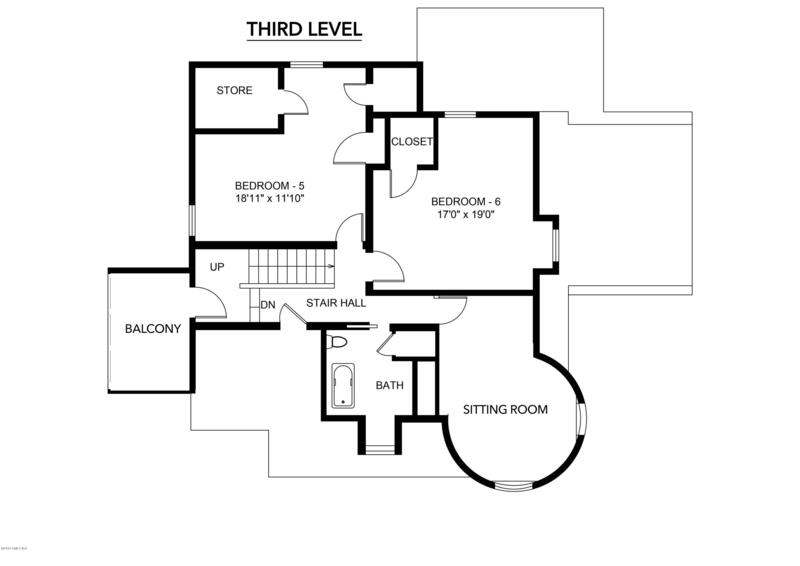 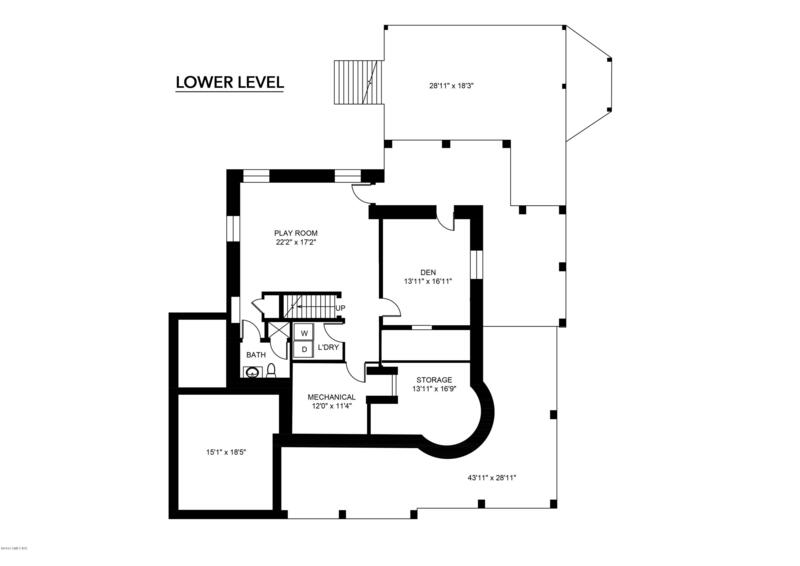 The 3-car garage structure includes a spacious exercise room.